Discover our natural collection of lovingly handcrafted children beds that are made with 100% solid wood. Custom Size and Alteration Add this product to your shopping cart if you wish to make a design change to your bed. Choose the appropriate size bed to match. Please note that this is only used for "dimension" changes (e.g. 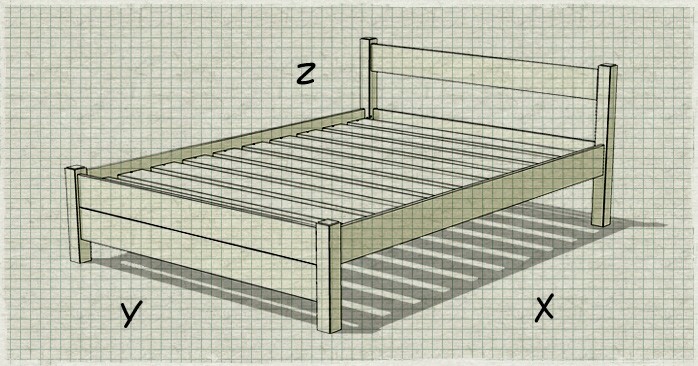 height of headboard, height of slats, etc) and does not include any additional timber componants or unique alterations which would be charg..